Дополнительная информация History: Owned by two owners, last owner from age of 3 and with that, all history is known. Character: Lovely and sweet mare, doesn’t overload the rider, has a quick mind, unobtrusive and patient. 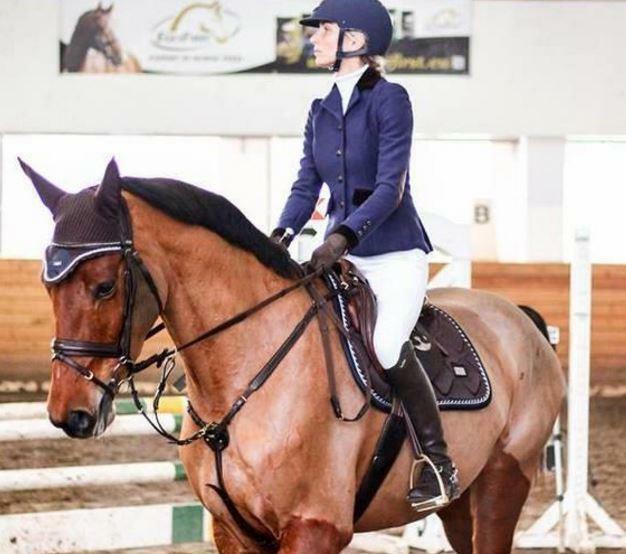 Training: Under the rider jumps 100cm courses, and does dressage up to level L.
Rider: Is suitable for hobby riders, beginners, children, amateurs and those who have started sporting and have ambitions. Examination: Freshly done x-rays and vet check. No limping, or old traumas.